In this workshop, participants will be introduced to the principles of transparent assignment design, and will explore common impediments to strong student performance on key assignments. Working in a collaborative workshop setting, faculty will incorporate transparency principles in revising one of their own assignments. Faculty will leave with improved assignments that better promote learning by all students, and resources to guide them in the creation of clearer, future assignments. 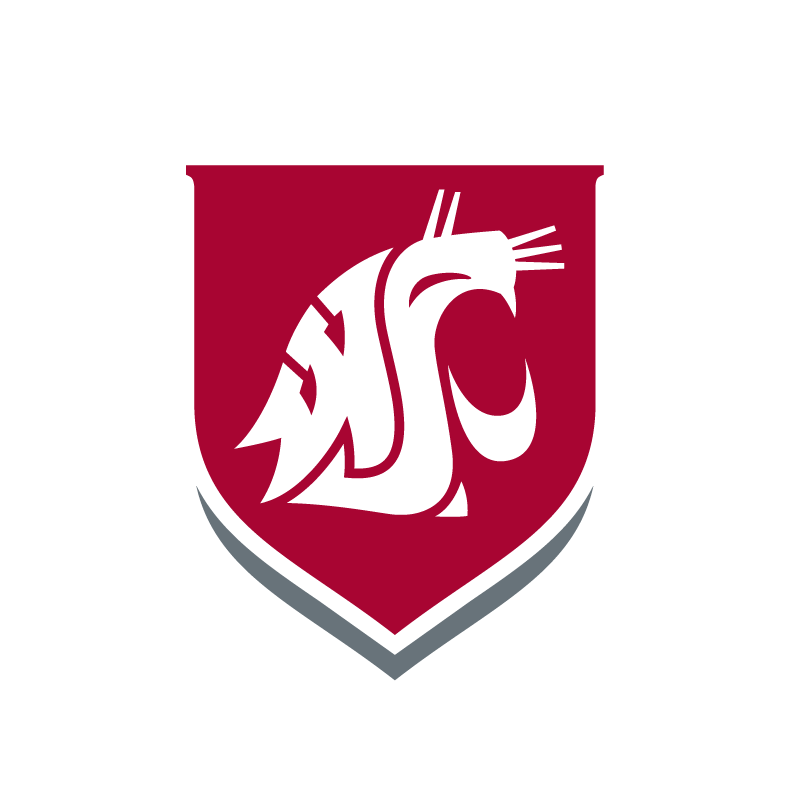 WSU Tri-Cities Faculty can sign up for the workshop no later than October 17th. Please bring an assignment you’ve used in the past and intend to use this semester or Spring 2019. Please contact Janet Peters for questions at janet.peters@wsu.edu.